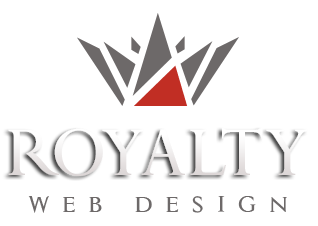 Royalty Webdesign offers web design and programming services in Italy. Web Solutions with professional unique design, programming using latest technologies for international transport companies in Milan, Verona, Venice, Rome etc. TRASLOCHI Duda Company was founded in 2005 in the province of Como, Italy and is now one of the largest transport and relocation agencies in Milan. Company's main activity is transport, dismantling and assembling furniture. The company operates in the transport and relocation field for both individuals and firms. Website developed by our company for this important company in Italy offers the opportunity to learn about the offered services and to buy online Packaging for web transport. Webpage benefits from a portfolio section, a section for partners, photo galleries -video presentation and online inquiry forms etc. 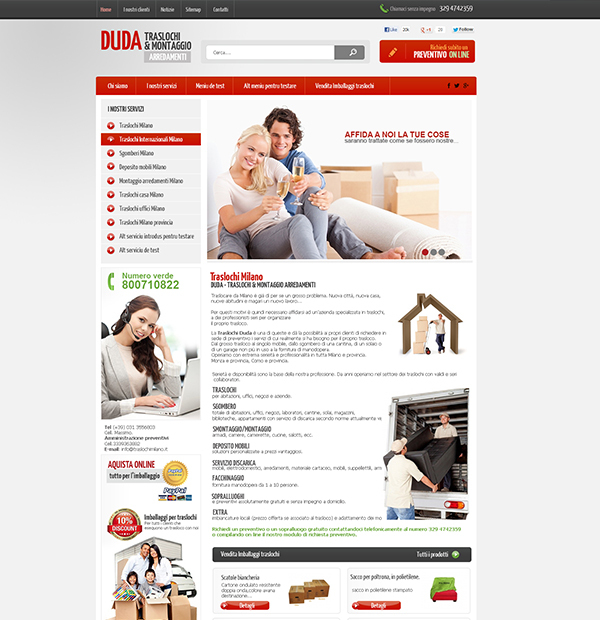 Onpage SEO services performed for this website drove it to the first position in searches in Milan.